Broadcasting regulator Ofcom is to investigate how well the BBC represents the diversity of the UK. The regulator said this would include speaking to audiences across the UK to “better understand their reflections on how the nations are represented and portrayed”. “We will also speak to people with a range of characteristics to better understand the concerns outlined by different minority groups,” it said. 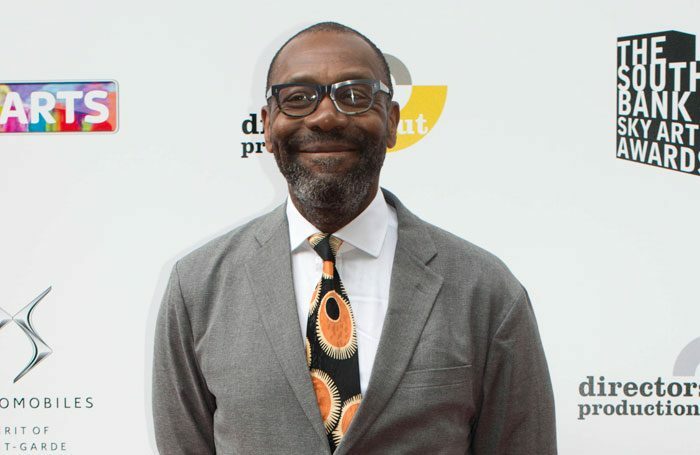 The pledge follows ongoing discussion about how well diversity is reflected on UK television, in which Lenny Henry has led calls for more to be done. According to Ofcom, three quarters of viewers it has consulted feel public service broadcasters should show the different cultures present within the UK, but only two thirds see this happening. Audiences from ethnic minorities, the lesbian and gay community and those with disabilities claim the “BBC could do more to represent all of society”, it said. Ofcom said it would conduct content analysis to understand “how frequently different groups appear on screen”. It added that it will talk to decision makers and those involved in the production process to “get their views on a range of issues”. Its findings will be published in autumn 2018. 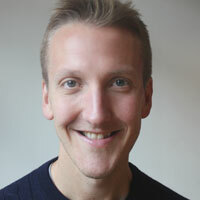 A BBC spokeswoman said: “As the national broadcaster we’re proud to represent the whole of the UK in our programming. With more local output and more productions made outside of London than any other broadcaster, programmes like Car Share, The A Word, The Boy With The Topknot, True North, Still Game and the Our Lives documentaries are great examples of our commitment to reflect the diverse communities of all the UK’s nations and regions. We look forward to working with Ofcom on their review”.